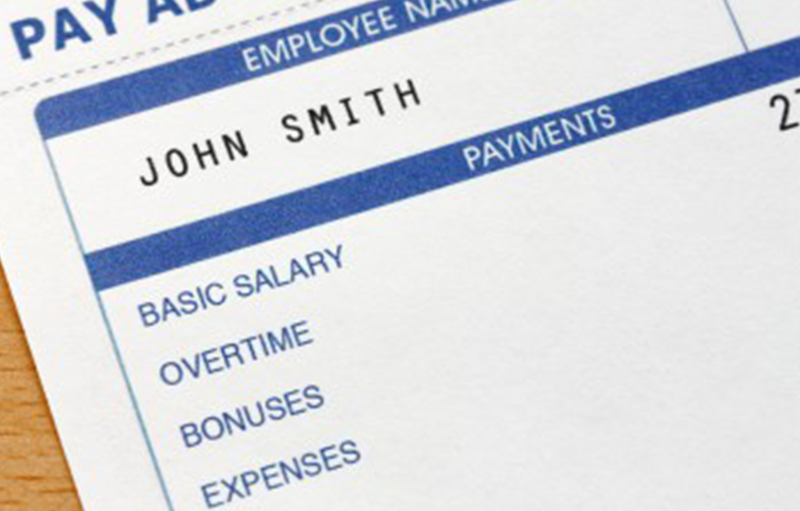 Jon Davies Accountants > Accounting > What are the Benefits of Outsourcing Payroll? Does outsourcing payroll make sense for your business? Around 1.4 million businesses in the UK employed members of staff in 2018, and all of them shared one thing is common: the legal requirement to run payroll. • Operating payroll is usually done monthly and through PAYE, which is HMRC’s system to collect income tax and NICs from your employees. • The introduction of real-time information (RTI) legislation to the PAYE system can see a business fined for failing to submit information to the Revenue each time a worker is paid. • This task consumes a lot of time each month and has multiple processes to complete in order to comply with legislation and pay workers on time. • Failing to pay staff on time can have a catastrophic effect on morale and has a knock-on effect with employee’s lives. Whether you pay your employees weekly or monthly, there are certain deductions that have to be made from their gross pay packets such as income tax, national insurance contributions (NICs), workplace pension contributions or student loan payments are deducted. Firms that operate payroll themselves also must report employee payments and deductions to the revenue on a monthly basis, usually on or before payday. Part of an employing business’s responsibilities is to automatically enrol workers into a workplace pension scheme if they are between 22 and state pension age, and earn more than £10,000 a year, unless they chose to opt out. Your business should maintain accurate up-to-date records such as; details of the staff that are enrolled and their contributions, staff that have opted out, and those who have left the business. Therefore, it is important that your payroll system integrates with your chosen pension system. • Each taxable employee benefits will be calculated differently and deducted through payroll. • You must be registered with HMRC before the start of the tax year on 6 April. • If you fail to meet the registration deadline, you may be required to submit P1 1D and P11 1D(b) forms to the Revenue for any member of staff who received taxable benefits. This helps HMRC calculate how much you need to pay in class 1A NICs, as well as how much PAYE is due from the employee on the benefit. This is then collected from the employee by adjusting their tax code. • You must submit a full payment summary to the Revenue, detailing staff pay and deductions from their pay packet, before you pay your employees.  • If for some reason your business is unable to pay its workers in a tax month, an employer payment summary will still need to be sent to HMRC. • You need to submit these summaries ahead of the deadline or you may be fined for late filing. • If you are fined, then you will have to pay between £100 for PAYE schemes with one to 9 workers or £400 for schemes with more than 250 employees. • If you submit your report more than three months late you will be fined with an additional penalty of 5% of the tax and NICs. • Reduces stress and leaves more time to reinvest in growth. • Frees you up from the burden of having to keep up with the latest legislation and best practice. • Ensures total compliance with HMRC and The Pension Regulator, which overseas auto-enrolment, with minimal effect. • If you choose the wrong firm, it can make things worse rather than better. • If you have a small workforce with a simple structure, then you may end up spending more money than you need to. • Outsourcing the work does not mean that you do not have responsibility for compliance. Fees for outsourcing payroll to a team of accountants will vary depending on how many staff you employ and how frequently payroll is run. If your business has five employees and you want to run payroll weekly, you could expect to pay around £5,000 a year. Whereas, if you employ a payroll administrator to run it in-house, this will cost around £20,000 a year. Therefore, the example shows that by outsourcing your payroll to an accountant you could save 75%. If you need any advice about your business’s payroll, please get in touch.